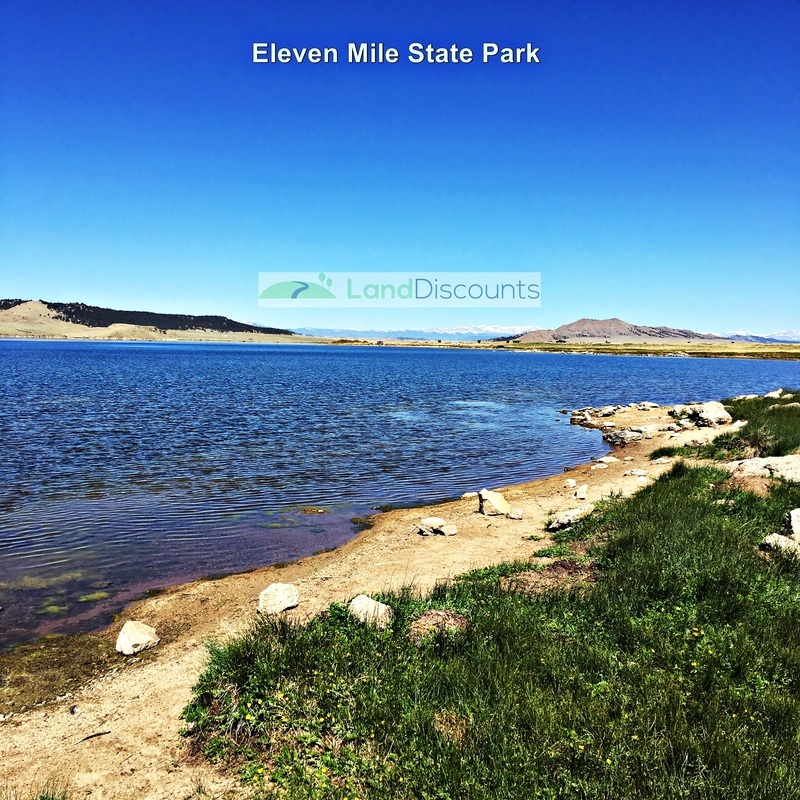 Camping Lot at a DIRT CHEAP PRICE !! 2.5 acre RV Camping Lot at a DIRT CHEAP PRICE !! so buy it at a great price!! 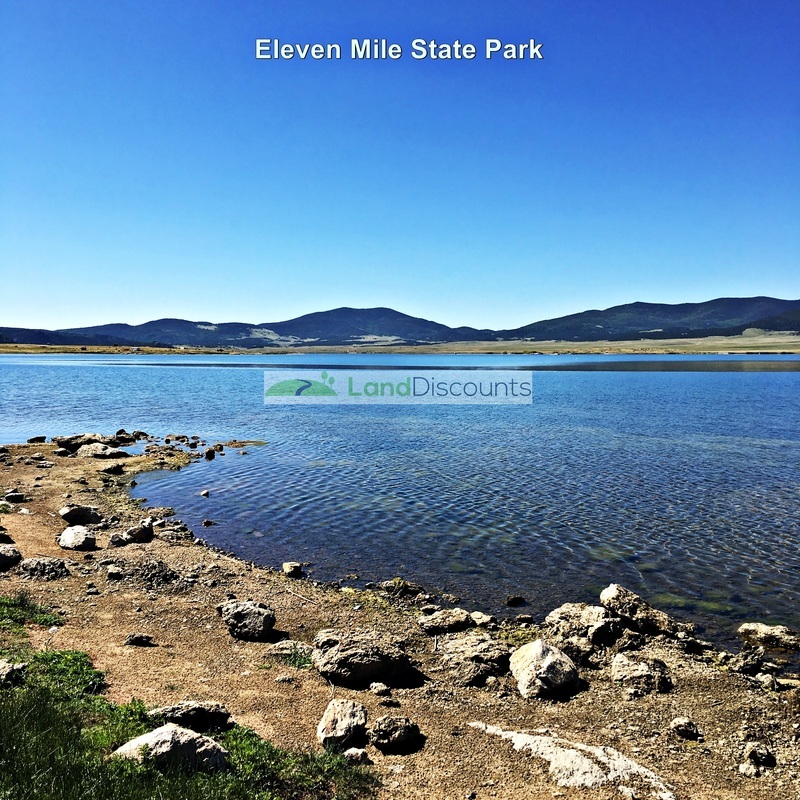 ​Beautiful Central Colorado outdoor recreation area! Terrain: Level terrain with hills & mountains in the distance. 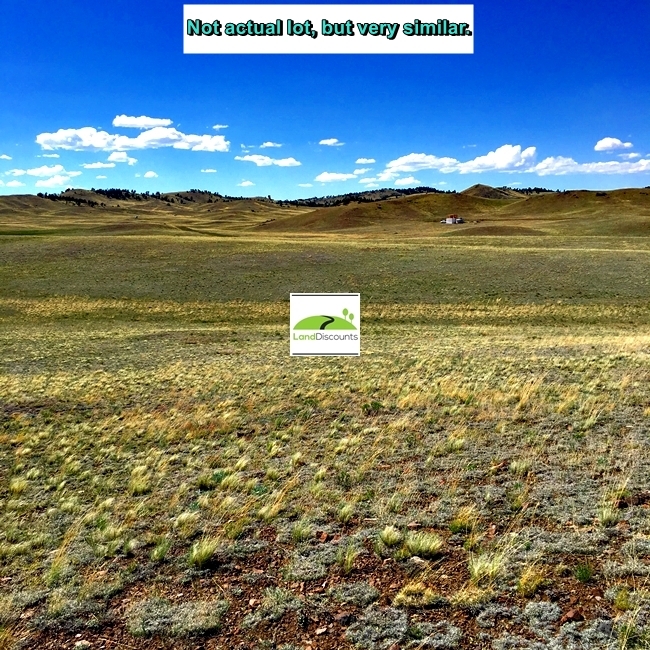 Get a fantastic deal on this 2.5 acre Colorado lot !! Because this lot does not have direct road access... but it does have legal access! Legal access is explained below. You can see on this plat map (below) that two roads to the west of the property were supposed to be built decades ago when this subdivision was designed. It's obvious by the google earth images they were never built. The good news is, that according to the county, these platted "lanes" give this property legal access. 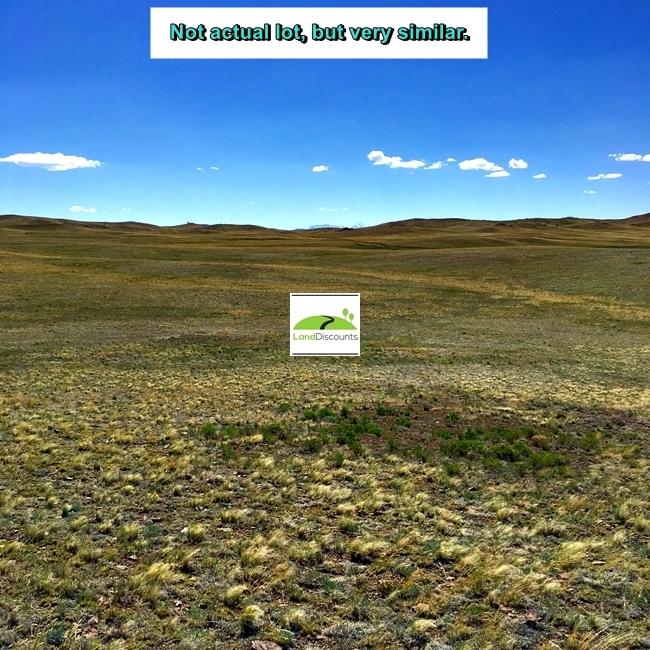 So bottom line... you can buy 2.5 acres with legal access at an extraordinary price. Check out comparable lots online and you'll see this is a great deal!! Coordinates are for the approx. center of the lot.